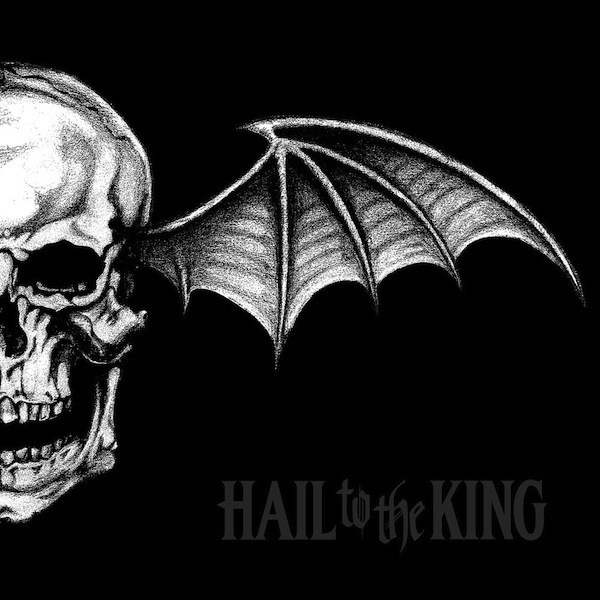 Hail to the King is the upcoming 6th studio album by one of my favorite band, Avenged Sevenfold, and also the name of the first single. I think they take a different direction again with this song. But they haven't release the entire album so I can't make comment about the changes in their music. Overall I think this is a good song. My only complaint is that the guitar solo sounds a little bit lame considering Synyster Gates had made many better guitar solo than this. This is also the first time I heard Arin Ilejay's drum play even though he already become Avenged Sevenfold's touring drummer and has recorded 2 songs with them. You could download it here.